The Securities and Exchange Commission (SEC) have released a framework to help clear up the confusionsurrounding buying and selling digital assets eg. 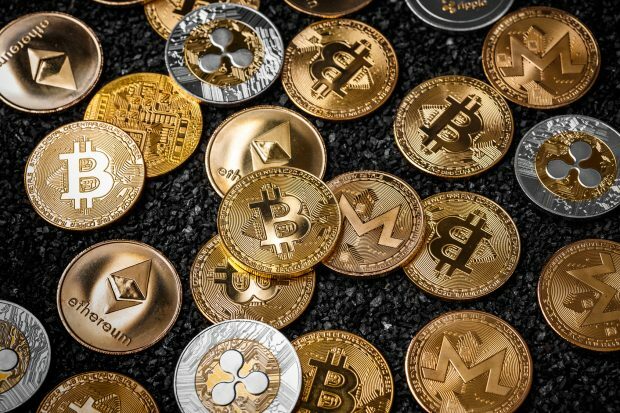 initial coin offerings (ICOs) and cryptocurrencies. Yes, the market for crypto assets has crashed, but there is still a trickle of activity! Perhaps anticipating increased interest in the future, numerous regulators have published, or are developing, new standards for issuers and investors. FinHub, the SEC’s strategic hub for innovation and fintech, has published this analytical tool to help investors determine when a digital asset is sold as an investment contract, and is therefore a security, bound by the relevant regulations. As financial technologies evolve, new activities may fall within the remit of securities regulators. Those considering an ICO or STO that is domiciled in the United States, or that might attract US investors, need to decide whether it meets the characteristics of a security under US Federal law, as securities must be registered. If, after reading the framework, investors are still unsure whether a particular digital asset is a security, they can reach out to FinHub via their website. Read more and access the framework here. Digital assets were also recently on the mind of Yandraduth Googoolye, Governor of the Bank of Mauritius, as he made a speech on cross-border regulation of digital assets at the ADC Global Blockchain Summit in March. Read more on that here.